Minimalism, which focuses on raw materials and essentials, has long been appreciated by those who seek out simplicity. It began as an art movement in the 1960s as a revolt toward consumerist society and continues today. 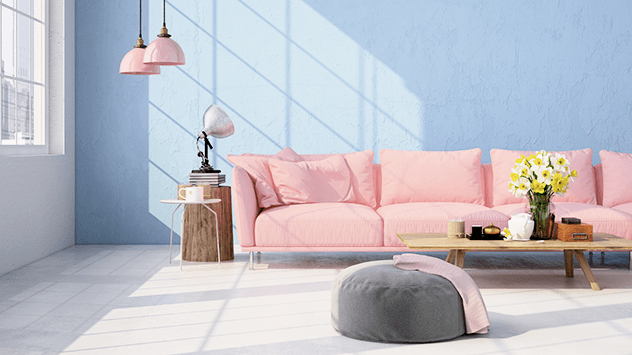 Unsure of whether minimalism is for you? That’s okay — everyone has their personal style. But here’s some inspiration in case you want to consider minimalist living. 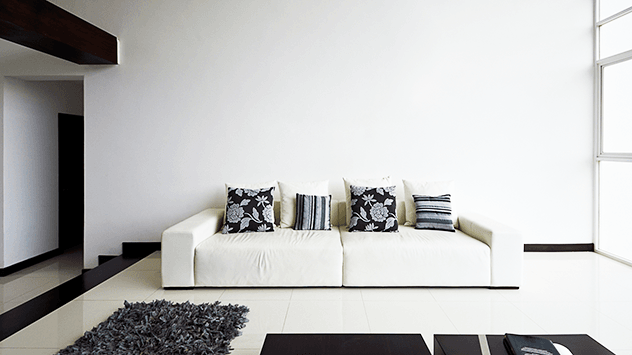 Your home’s interior can be a fertile ground for minimalism. There’s no need to throw away everything you own, but you can start by introducing light tones to the walls, with neutral floor coverings to complement them. Consider natural materials like seagrass rugs, stone tile or wood flooring. Next, find one bold, interesting piece on which to center the room. It could be a piece of furniture, wall décor or art — the choice is yours. Natural, simple furniture and neutral colors should complement your centerpiece. Hygge, a Scandinavian lifestyle and design trend, centers on comfort and coziness, and it’s at the forefront of today’s minimalist movement. Participating in hygge is as simple as relying less on air conditioning and adding quilts and throw pillows to a couch for maximum warmth and coziness. Minimalism is an effective, aesthetically pleasing tool for gardens. Consider filling them with gravel, bamboo, limestone and steel — all self-sustaining and neutral. Also, think about the exterior centerpiece. It could be a certain tree or a grouping of plants — whatever you want to stand out. And don’t forget over-head home improvements! Opening roof systems, for example, can cover patios; you can close them for sun shade, or open them to enjoy nature’s beauty above. Consumerism seems to have won, as most people buy and collect so many things (which often end up collecting dust). But minimalism has its benefits. 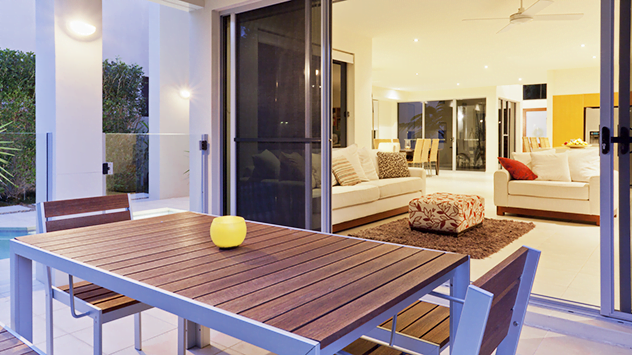 For instance, reduing your home to the bare essentials can make a confined space seem much bigger and brighter. In turn, this can positively affect your mental health by bringing you peace and comfort.